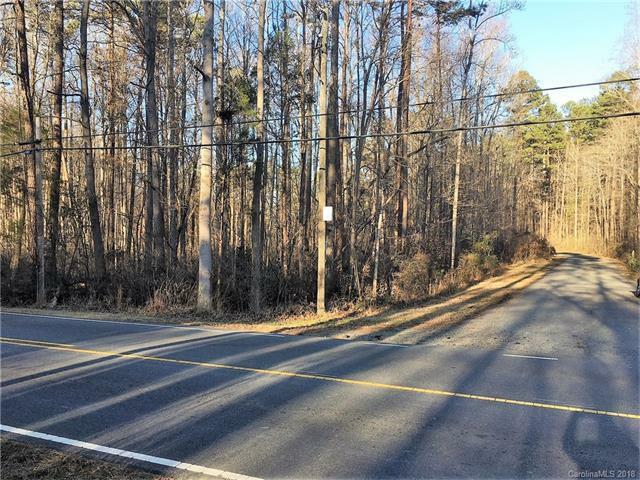 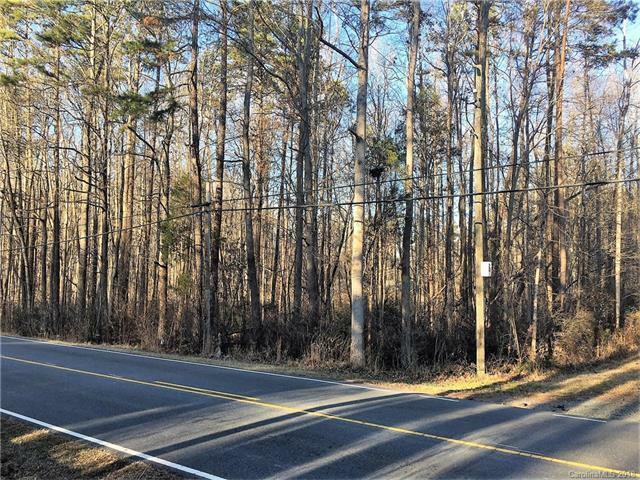 Beautifully wooded, 2.5 +/- acre, corner lot homesite. 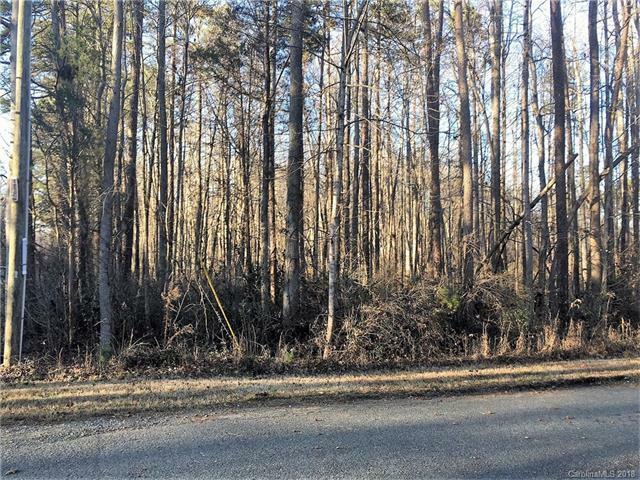 Ideal for a dream home with privacy. 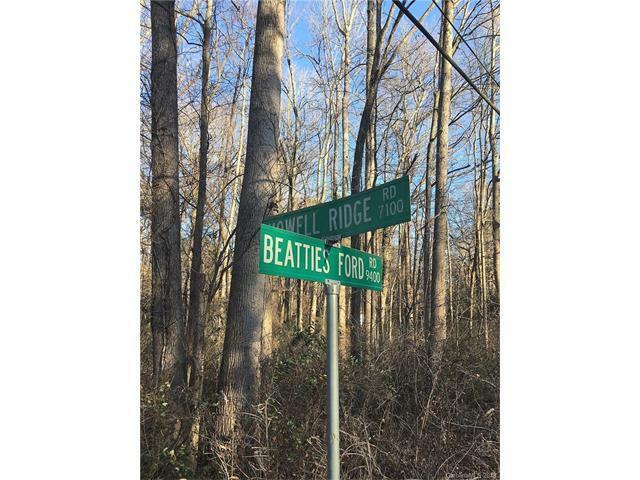 City water available on Beatties Ford Rd.Tax Value reflects newly assessed value pending any appeals.